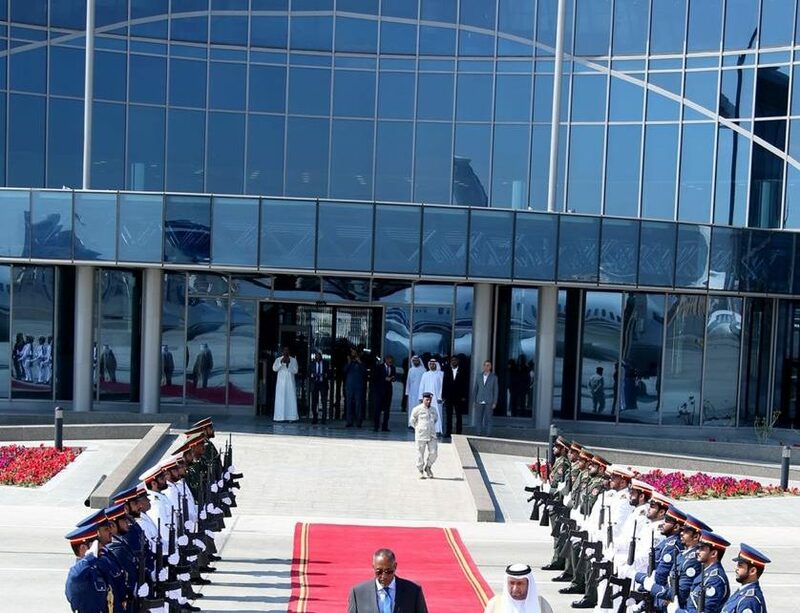 Somaliland's recent signing of mega development deals with United Arab Emirates (UAE) and Ethiopia has left Somalia infuriated. But Somaliland envoy to Kenya Omar Bashe stated that his country is free to engagewith other countries officially. In a statement, Bashe said:"We as Somaliland wish to express our dissatisfaction at the recent complaint made by the Government of Somalia at the UN Security Council, about the recent trip by President Muse Bihi to the UAE.